We were proud to present the Michigan premiere of this Indian courtroom drama. It’s easier to list the international film festival awards that this film hasn’t won…suffice to say it’s critically acclaimed enough to hold a 100% rating on Rotten Tomatoes (as of 6/11/15). 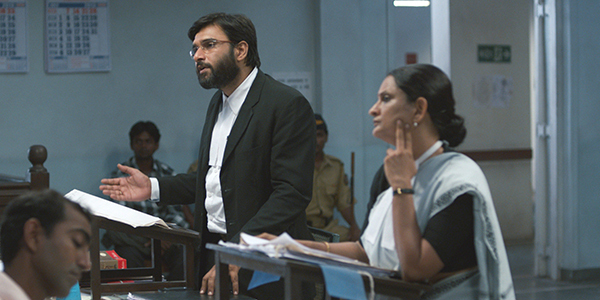 Through his story of the trial of an unapologetically rabble-rousing folk singer accused of “abetment of suicide,” writer-director Chaitanya Tamhane exposes India’s judicial, class and educational systems as absurd and unjust, and subtly reveals the clash between the country’s old and new ways. The singer’s urbane lawyer, representing the “new India,” is pitted against a prosecutor who relies on colonial-era legislation to make her case. It’s slower-paced than an American film about the same topic would be, but if you can get used to it, you’ll be rewarded with a fascinating, beautifully photographed slice of life in a country with a justice system that is perhaps not so very different to our own. NB: The sequence at the very end is about the judge in the case. Three young women travel to the Locarno Film Festival and end up doing everything but watch the films. Writer/director Sophie Letourneur essentially portrays herself, a director with a feature entered in the festival, who is also obsessed with a real-life actor, while her two friends, Camille and Carole, have romantic misadventures of their own. Told in flashback, the trio’s overlapping memories and the realities of the trip differ, to comic effect. The frankness and authenticity of Letourneur’s film have drawn comparisons to “Girls,” while the structure is reminiscent of the work of Alain Resnais, with similar emphasis on remembered experiences. Ever since he splashed out of Andrea Arnold’s Fish Tank in 2010, Michael Fassbender has earned a reputation for playing characters that are at the least morally ambiguous, at most pure evil. 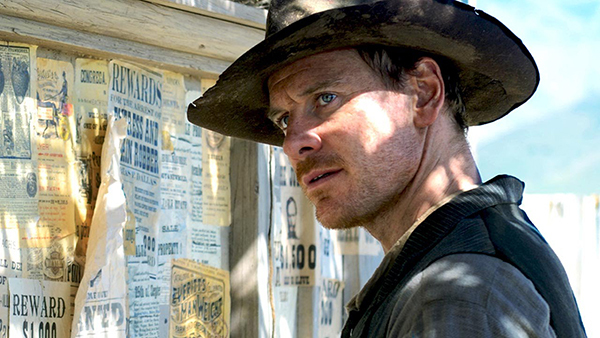 So in Slow West, when Fassbender’s Silas offers his services as guide and bodyguard to teenaged Jay Cavendish (Kodi Smit-McPhee), who is making his lonely way across the Old West to find his girlfriend and her father, it’s natural to assume that Silas might not be completely legit. Cavendish is, as Silas tells us, “a jackrabbit in a den of wolves” — one of whom is almost certain to be Silas himself. Writer-director John Maclean’s debut feature is firmly rooted in the traditional Western and has touches of both humor and melancholy. He’s not afraid to mess around with the timeline either, and despite its arguably inconclusive ending, this a very satisfying film. It’s sad that it went to VOD right away, because it really demands a big screen — see it there if you can. I’m so pleased that we’ll be screening this at CD when it’s released in the fall. It’s a new documentary from the director of Cinema Detroit favorite I Am Divine, Jeffrey Schwarz, and looks at the life of the former teen idol, All-American boy-next-door Tab Hunter. 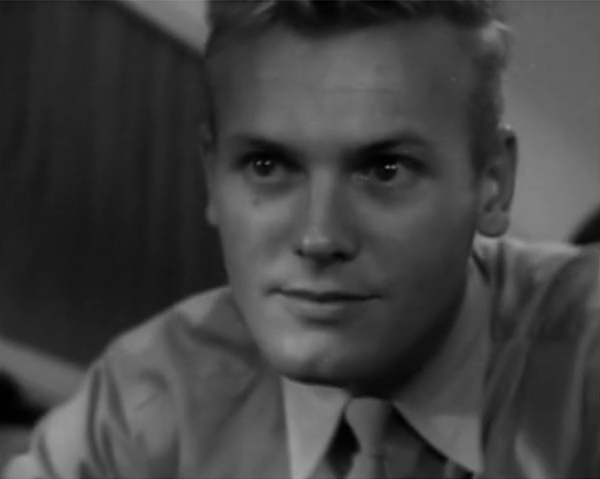 Weaving archival footage together with interviews from such diverse celebs as Clint Eastwood and Portia de Rossi, Robert Wagner and George Takei, and Lainie Kazan and of course John Waters, Confidential introduces us to the real Tab Hunter, a happy, healthy, incredibly mellow survivor of both the closet and the Hollywood roller coaster. PS: Can you believe this guy is 84 years old? A version of this post appeared in the June 4, 2015 edition of Detroit’s New Monitor. Posted on 11 June 2015 28 December 2015 by PaulaPosted in FeaturesTagged 1950s, 1960s, 2010s, chaitanya tamhane, Chinese film, cinema detroit, cinematography, cinetopia international film festival, French, Indian film, jeffrey schwarz, john maclean, michael fassbender, sophie letourneur, tab hunter, USA. Ooh, these seem cool. I’m especially interested in Slow West. Thanks Fernando. SLOW WEST is one of those that the more I think about it, the better it is. If you see it, definitely let me know your thoughts! I will! 2015 is shaping up to be a great year for Michael Fassbender, what with this and Macbeth. Indeed! MACBETH looks awesome. Another morally ambiguous (to say the least) character for him. So excited for that one. Marion Cotillard is one of my favorites. Mine too…seems like she’s great in everything, basically to me she can do no wrong, and I think she’s a great choice for that role.